When you find a product that is multifunctional you know it's a must have, especially when it's available at an affordable price. Monet provides exactly that, fashion & functionality. With Father's Day around the corner now is the time to look into some fun must have accessories. 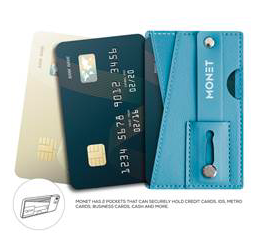 Monet is a 3-in-1 phone grip. It works as a wallet, phone grip and phone stand. It is also available in 30 color variations, with more colors to come in the near future. Doesn't add bulk to your phone and is great, especially when going to the gym, out for a run or small errands. This would be perfect for any phone, and either mom and dad who are always on the go. I'd carry my Starbucks card in there for sure. 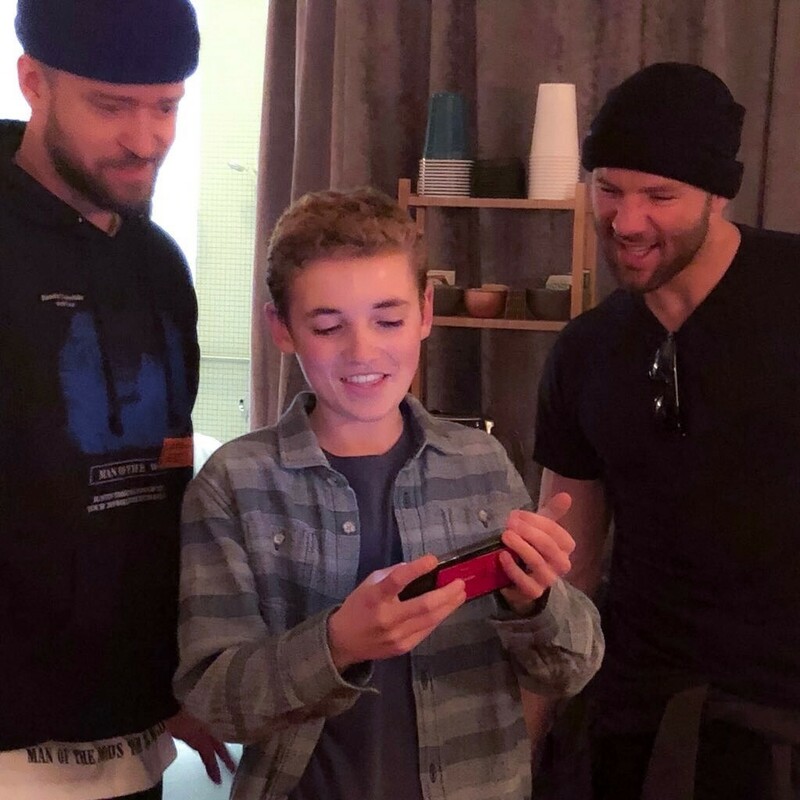 including Scott Disick, Stephanie Shepherd and The Selfie Kid with Justin Timberlake, who are putting Monet’s on their phones to help them #selfiebetter! Available at Amazon.com and Monet.com,with other retailers hitting this Fall!